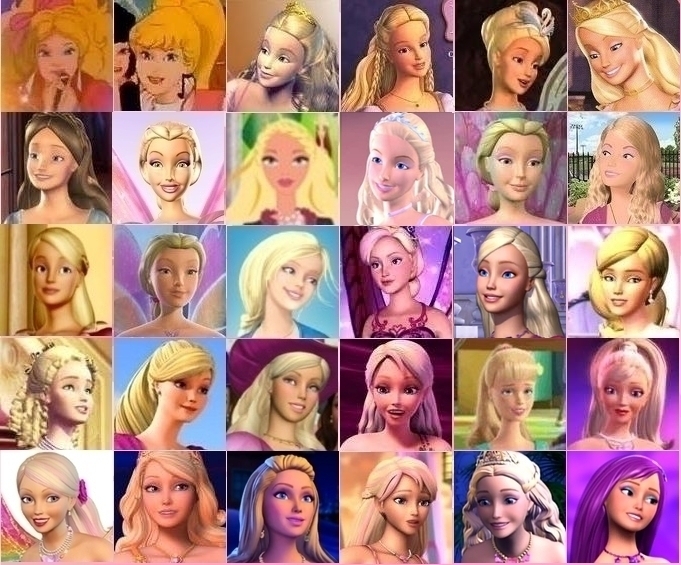 Barbie all faces. I hope anda like it .From 1987 to 2012.. Wallpaper and background images in the Filem Barbie club tagged: faces barbie. I hope anda like it .From 1987 to 2012.